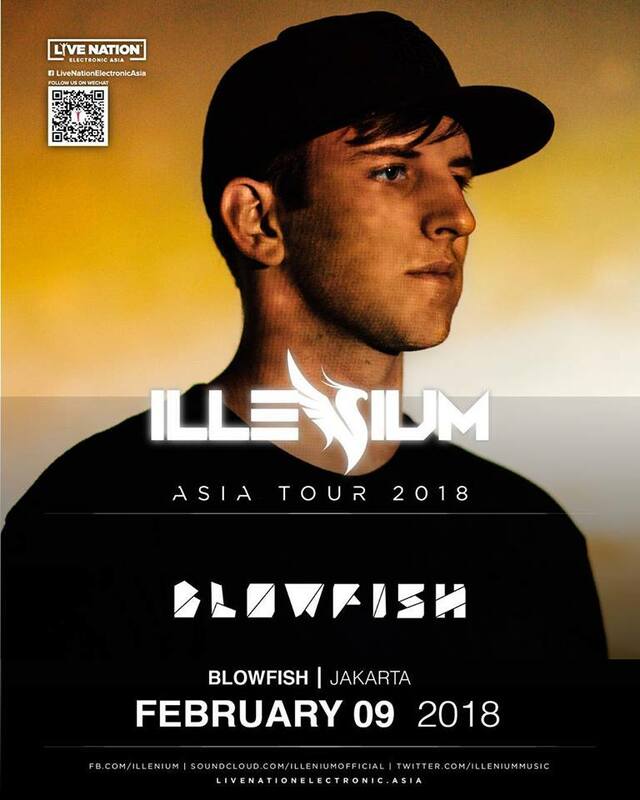 Join ISMAYA next month as they kick off 2018 with the future bass hotshot, ILLENIUM! Come round for the first BLOWFISH MOST WANTED night of the year that will make you “Feel Good” for the rest of the year! There are melodic bass producers, and then there is Nick Miller. In the few short years that Denver-based Miller has been producing under the name Illenium, his prolific outpouring of captivating remixes and haunting originals has garnered him a devoted following and seen him rise quickly in the ranks of the dance music community to become one of its most beloved new stars. Illenium has distinguished himself from the myriad of others through an unrivaled ability to create an immersive emotional experience of highs and lows that pulls on the heart-strings and leaves the listener awestruck, displaying an adeptness for creating aural arrangements that vary in style, yet always maintain beauty, complexity and emotional depth. Illenium’s stunning productions come to life through a live performance that incorporates a keyboard and drum pad framed by cutting-edge lighting and visuals, creating an immersive experience that has captivated audiences across the country. 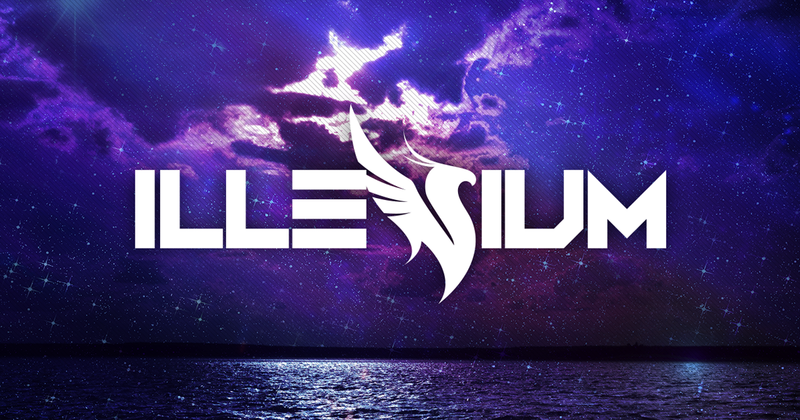 In early 2016, Illenium released his debut artist album 'Ashes,' which earned him the No. 1 spot on the iTunes Electronic Album Chart, as well as a remix of The Chainsmokers' "Don't Let Me Down," which racked up over 10 million plays in its first month alone. In addition to selling out most of his debut headlining tour, Illenium has appeared at Lollapalooza, Mysteryland, Summer Set Music Festival, Paradiso, and more.